The Rowan University Libraries Digital Scholarship Center (DSC) is a vital collaborator for faculty, staff, and students to help empower and support experiential learning, innovation, creative and research activities, and the development of engaging digital scholarship products and unique educational experiences. The DSC is a collaborative and inclusive space open to all academic programs, and it intends to advance and extend creativity, learning, research, publishing, scholarly communication, and teaching at Rowan University. The DSC's computer facility is generally available during all of the Library’s regular hours; however, during special events, such as workshops or lectures we may temporarily close the center. These events and times will be posted in the DSC the days leading up to the event. During the academic year, the available staffing hours may vary according to mid-terms, exam schedules and the availability of student support staff. The DSC may not be staffed over the summer, spring break or winter break. We are located in Campbell Library, 3rd floor, room 343. For more information about the Digital Scholarship Center please email dsc@rowan.edu. lynda.com is an online training library provided at no cost to Rowan employees and students. This includes 24/7 online access to the entire library of over 2,000 training videos for learning subjects such as Adobe Photoshop, Excel, Web Design, Blackboard, and even many business topics. The tutorials can be viewed anywhere you have internet access and there are videos for all skill levels. 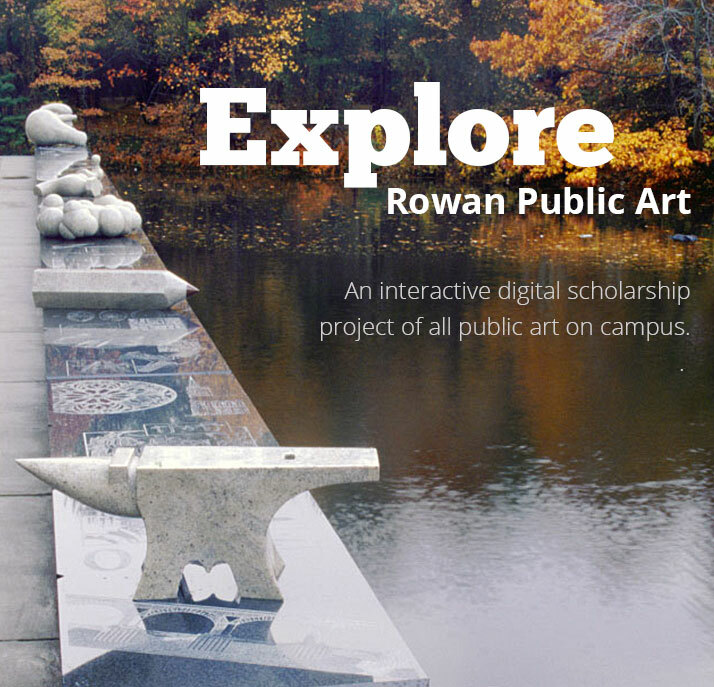 The Rowan Public Art digital scholarship project was designed as an educational resource to explore campus public art and to inspire course projects, research, and creative development. If you would like to collaborate on a course or research project related to public art please contact us at dsc@rowan.edu. 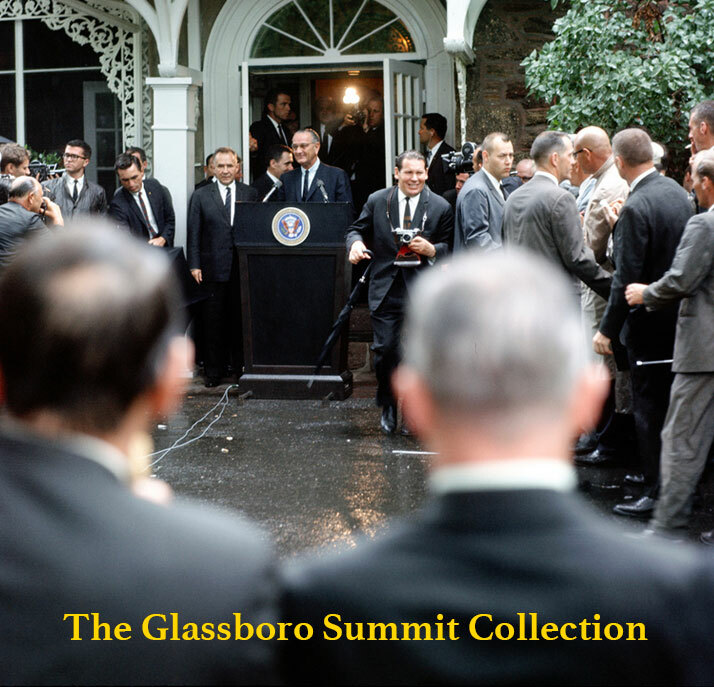 The Glassboro Summit Collection includes the digital archives of the historic summit that took place between President Lyndon B. Johnson and Premier Aleksei Kosygin from June 23 through the 25th in 1967. This digital archive includes images, documents, oral histories, and audio of the events that took place. 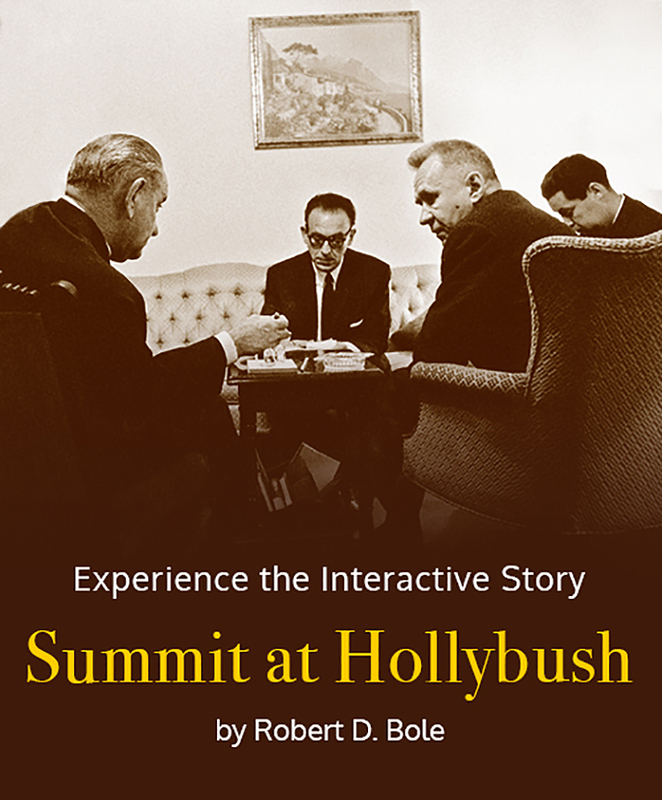 An interactive version of Dr. Robert D. Boles entire book, Summit at Hollybush.